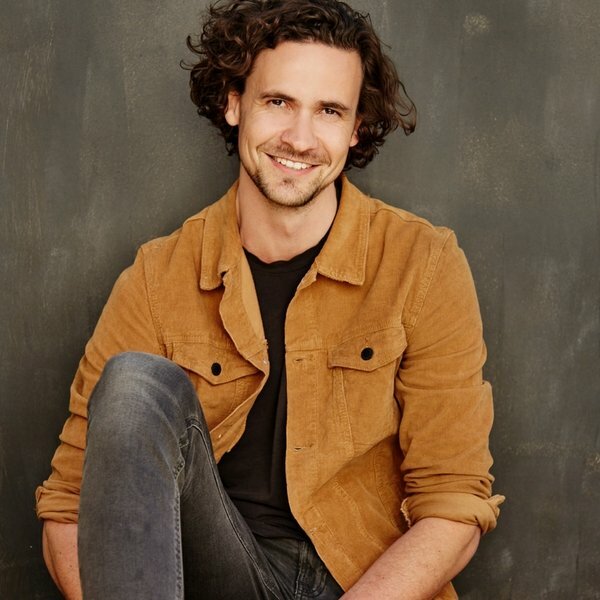 Getting an Acting Agent | How do I get an Acting Agent? Without an agent you have two options: throw in the towel, or get proactive as all hell and join a small, but awesome group of self managed actors, who hustle for work. Freelance actors are great, they’re some of my favourite people. Usually they have that unfathomable combination of being incredibly organised and positive all at once, it’s like they always have time for you. Amazing. However, as someone who lacks both those qualities, here is why getting an acting agent is important. Before we dive in I would just like to say that it’s not the be all and end all if you can’t get an agent straight away. You can definitely work as a freelancer and you can always get a new agent if you aren’t working well with your current agent or manager. Remember that you employ your agent. It’s a team where you both have equal power. Note: we refer to agent here as someone who represents you. There is a difference between an agent and a manager in some countries. These principles should apply to both. 1. Why is an acting agent important. A. Connections. It’s an industry of connections and you don’t have them. Fine, your step sister’s cousin is Tim Minchin, but that’s not going to get you a career. Agents spend years cultivating great relationships with producers, directors and casting directors. B. Organisation. You might love the calendar app on your iPhone, but if you’re an actor you’re probably a mess and agents aren’t. These people are unbelievable. They work full time and have offices. Offices. When were you last in an office? C. Deal makers. Ever tried to negotiate a deal where you are the product? It’s awkward AF. That’s why agents are boss. They love negotiating and they’re good at it. Their job is to make you more money. Let me repeat that. THERE JOB IS TO MAKE YOU MONEY. 4. Counsel. Your agent doesn’t need to be your best mate. Actually, thinking this way can sometimes be annoying for an agent. It’s a professional relationship. When I say counsel I mean career counsel. You may not have auditioned in a few weeks, or months? An agent can help keep you motivated and work with you to get your career moving. Ever tried to dig yourself out of an acting hole? A best it’s you watching 6 seasons of New Girl; at worst, well you know actors. 2. How to find an agent. A. Ask actors. Most agents are great, honest people, but some are Pantalone (The 16th century Commedia dell’arte character that literally steals money from everyone and has no care for anyone but himself). Agents can be dodgy. The best way to avoid that trap, if you don’t have a good lay of the land already, is to ask actors you trust who they are repped by. B. Research. Outside of your friendship circles look at which actors are working and see who they are repped by. Look at careers you want to emulate and start there. Obviously trying to get with Ryan Gosling’s agent isn’t going to be all that easy, so look at mid-level actors who are on their way to a bigger career. C. StageMilk. Search for: [your city] acting agents on StageMilk and you will find a list of reputable agents here on the site. It’s a great starting point. No Pantalones included. D. Online. 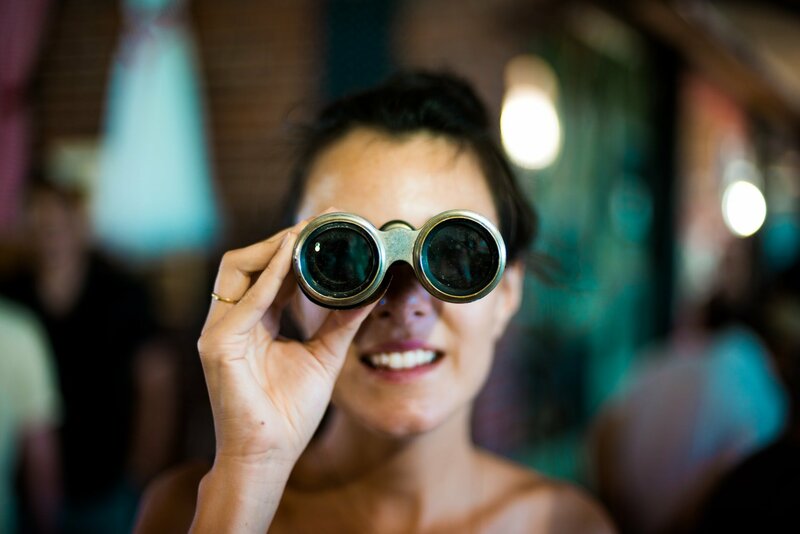 Braving the Google search can be risky here, but you can usually get an impression of what an agent is like from their website, clients and with a bit of astute searching. Always try to get a second opinion from someone in the industry. A. Asking for money. No good agent will ask for upfront fees. They will never ask for money, in fact. An agent takes a cut of your professional acting work and that’s it. They may recommend a headshot photographer or ask you to pay for an online profile on a casting directory but that’s about it. And both of those you should pay for and organise yourself. B. Extras and Models. Some agents do have extras and models on their books, but typically you want to be with an agent that deals exclusively with actors. When I see extras I run. C. Advertising. Agents shouldn’t be advertising. If you see an agent looking for actors, likelihood is they are scammers, or just plain bad. So avoid that. The very best agents don’t even have websites. A. Email. Do not post prospective agents headshots and CVs, send a simple and professional email with clear links to your showreel and 2 headshots attached. You can also attach your CV, but the main things are your headshot and reel. If you want to show a bit of your personality in the email go ahead, but they will be looking at the work and they will probably give you about 30 seconds. B. Referral. Agents get bombarded with representation requests, so anything you can do to get their attention helps. The best way is a referral. If someone asks their agent to take a look at your work, it’s pretty likely they will. So don’t be afraid of asking the favour. It could make all the difference. C. Invite. It’s good if you’re working on something like an independent play to invite them along. If you are in a show invite them to opening night. Make it personal and professional. It’s always great for agents to see you in action. Especially if you’re good. Be good. A. Be honest. I speak more about having a great relationship with your agent in another article, but one of the fundamentals is to be honest. Honest about your goals, your expectations and honest when things are happening in your private life that may impact on your acting. B. Professionalism. Never be late. Never miss an audition. Call your agent back when you miss their call. If you talk about getting new headshots, get new headshots. Making sense? C. The work. Agents and managers know that there are many external factors in landing a role, but they want to see you doing good work. This might just mean sending an occasional self tape to show them your chops. Maybe you want to push in a new direction, send them a scene where you showcase that side of you. There you have it. Basically everything we could think of about getting an agent. Do the research and then get out there and find an agent. It’s our view that you should aim to have great representation, but you shouldn’t rush in. You are better off going solo than being with an agent that doesn’t have your back. 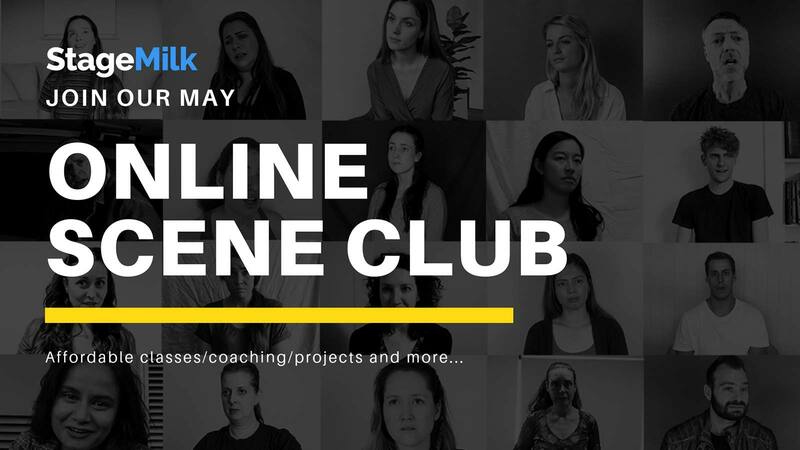 If you want to take our full “How to Get an Agent Course” you can access it in StageMilk Drama Club. This is our exclusive members community for actors. One of the best things you can do to help your career as an actor is work on your craft every month. Seriously, work begets work. 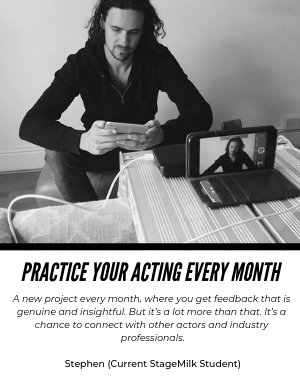 Join us this month, train, learn, practice, get better at acting.